Regional 1st Vice-Presidents are responsible for coordinating and assisting with regional STAR Events. Thank you for the work you do at the regional level to provide our members opportunities to participate in STAR Events. Your efforts are greatly appreciated. The Missouri FCCLA Guide to STAR Events is provided by Missouri FCCLA to assist members and advisers as they implement the STAR Events program in their local chapter's program of work. In addition to thirty-one (31) national STAR Events, Missouri FCCLA offers two (2) state-level events. All national STAR Event guidelines can be downloaded on the national webpage. It is imperative that a regional STAR Events Information Letter, including entry submission and payment deadlines, be sent well in advance of regional STAR Events. Because of the online system, chapters do not need to submit an affiliation roster. When the deadline is nearing for registration please make sure to reach out to those advisers who have an unfinished registration. Some of them may not know that they haven't completed the process. You can easily do this in the registration system using the mass email feature. If you want to see the list of unfinished registrations: Reports>Registration Reports>Unfinished Registrations. 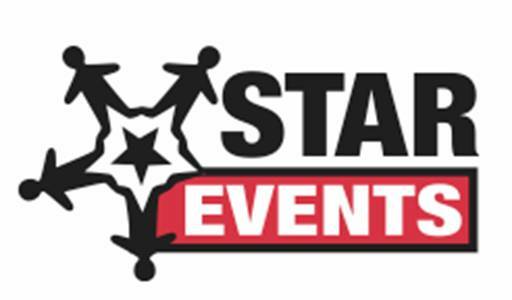 In the Missouri Regional STAR Events Management Manual is the STAR Events Summary Sheet, which is to be completed with information regarding your region's state STAR Events entries. You are responsible for sending the Summary Sheet (via email to mofccla@dese.mo.gov) no later than February 1st. Please send the regional results to the state office as quickly as possible following regional STAR Events. It is imperative that we receive quick responses so we can plan the State Leadership Conference competition. All other materials needed for events can be found on the national webpage.